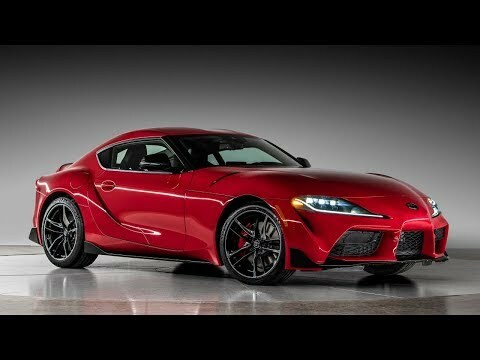 The Toyota Supra is back, befitting the comeback is the Launch Edition. 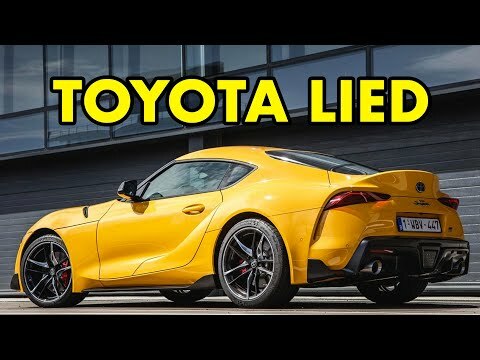 The very first Supra to be sold in the US in 20 years, it ticks all the right boxes to make it worthy for a collector’s garage. What’s it all about? Let’s find out. 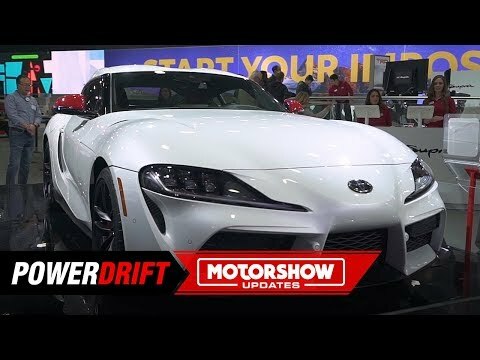 Related Post "2020 Toyota Supra Launch Edition : For the collectors : 2019 Detroit Motor Show : PowerDrift"